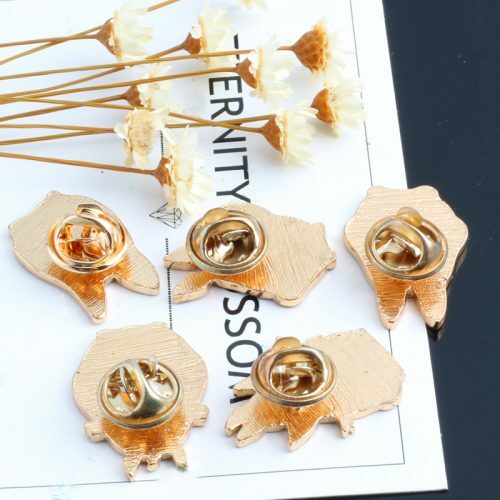 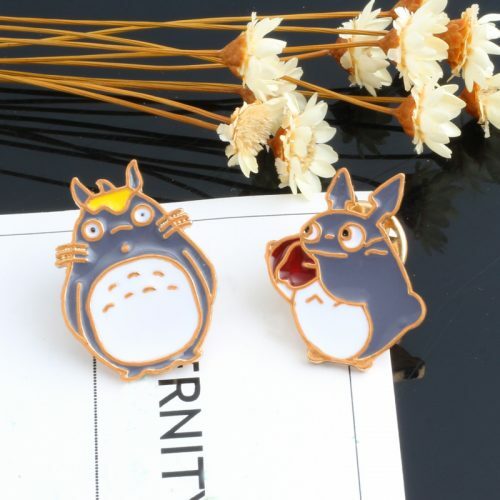 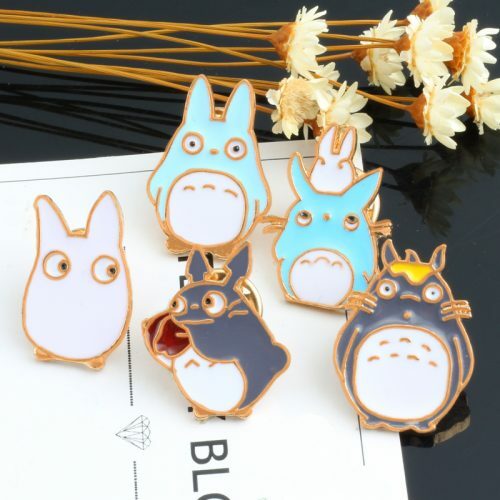 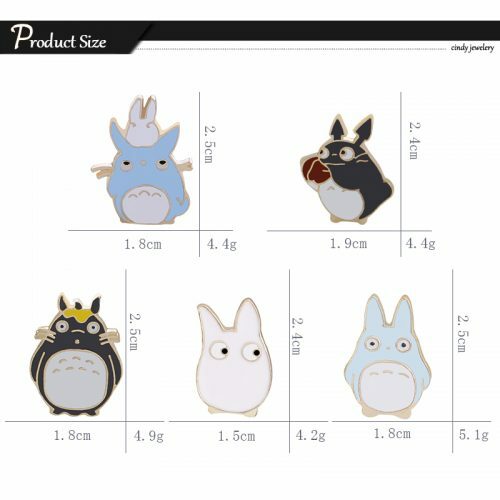 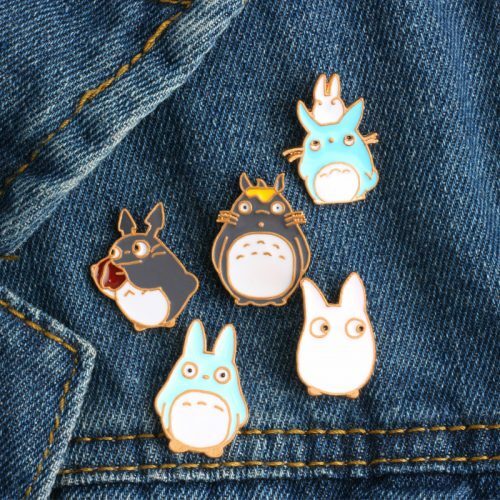 Super Cute Totoro Badges For Ghibli Fans! 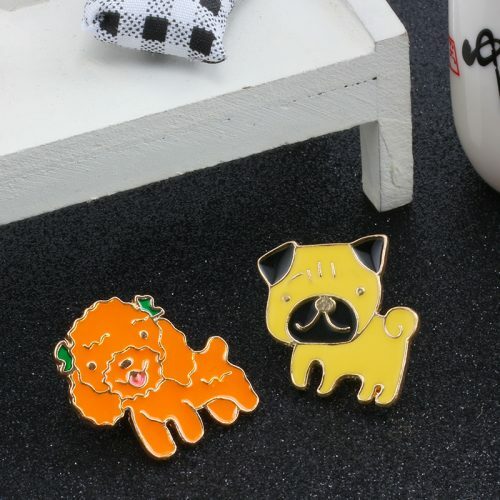 Even more cute in pairs! 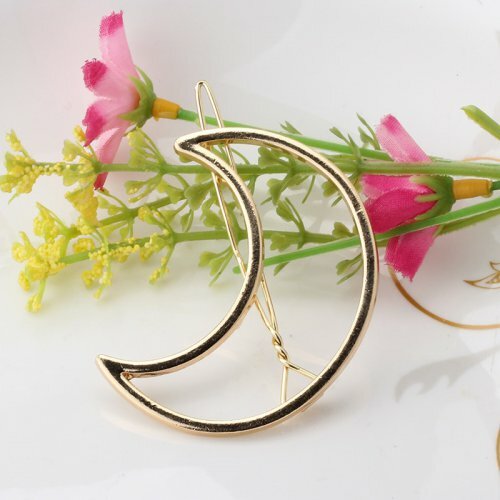 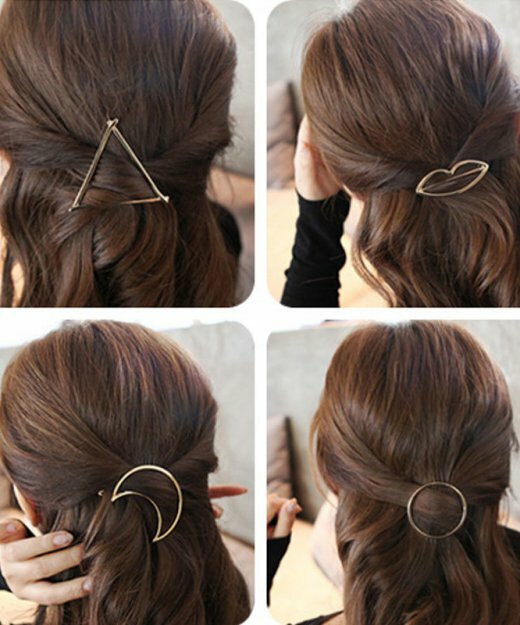 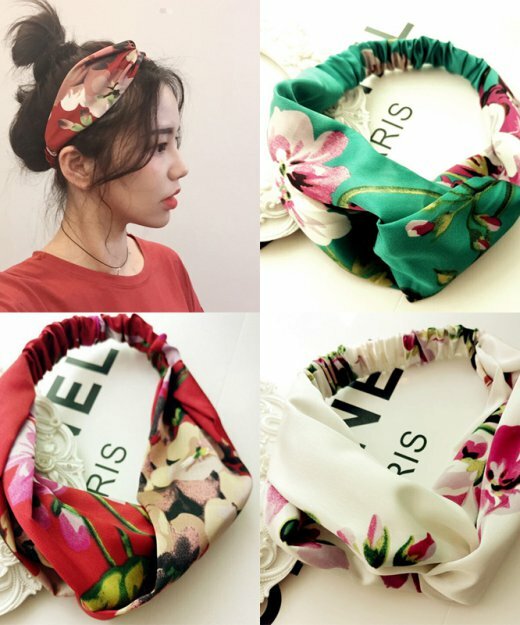 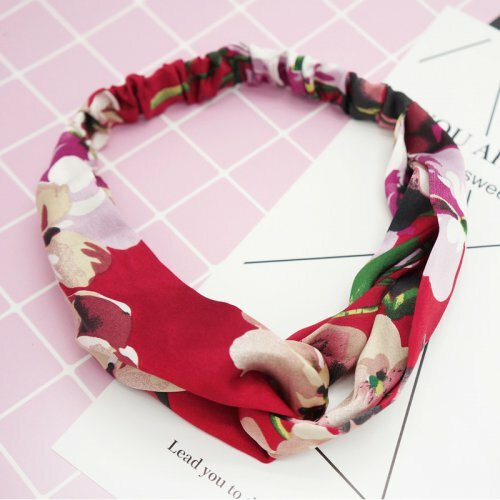 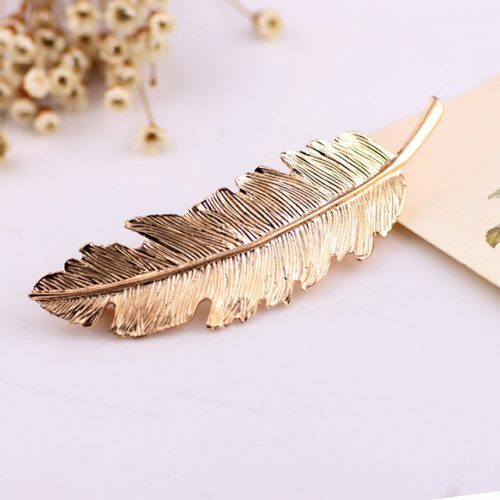 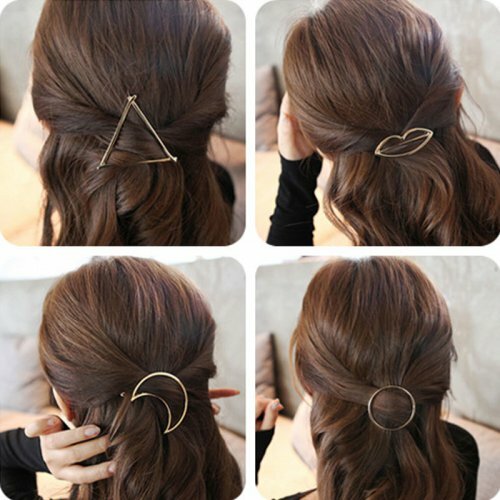 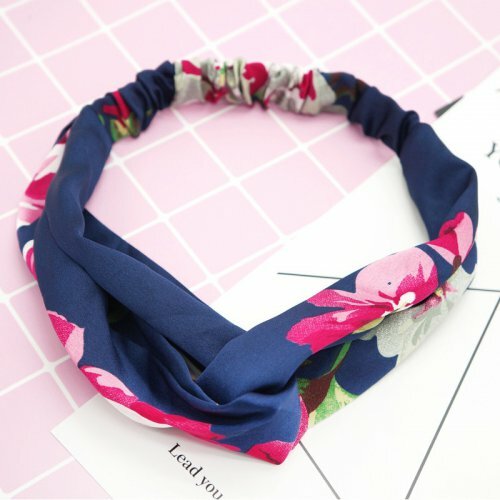 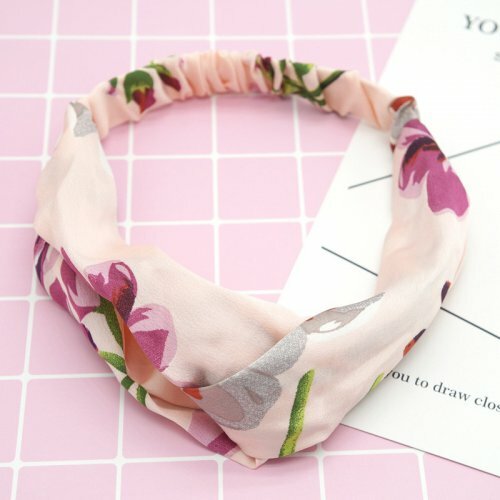 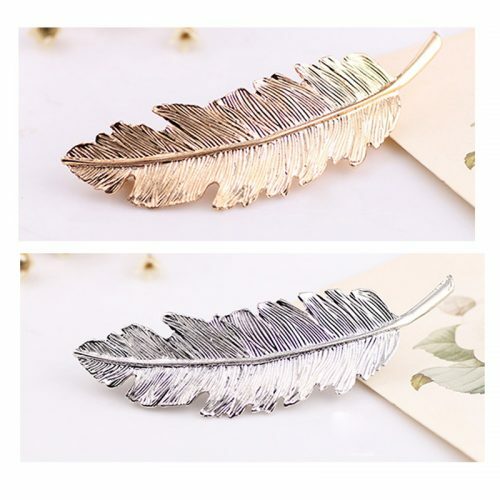 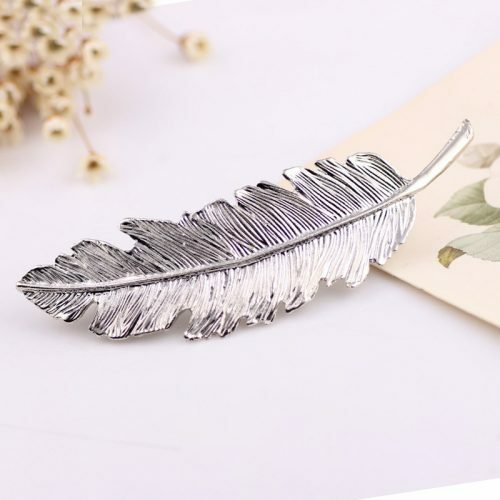 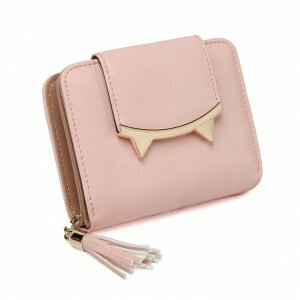 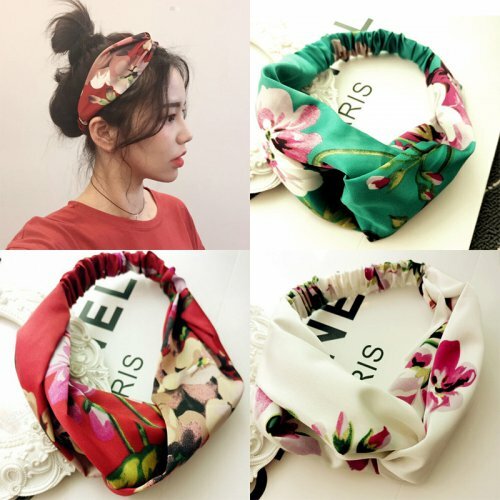 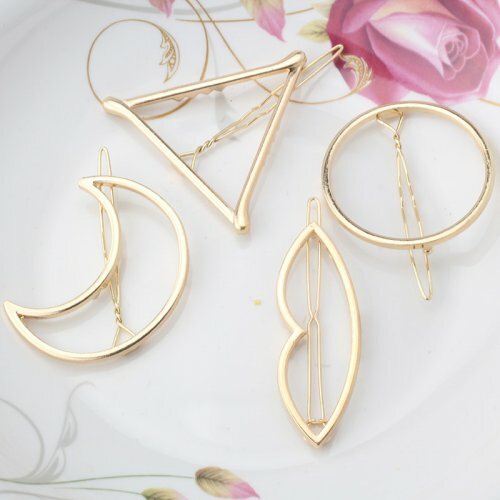 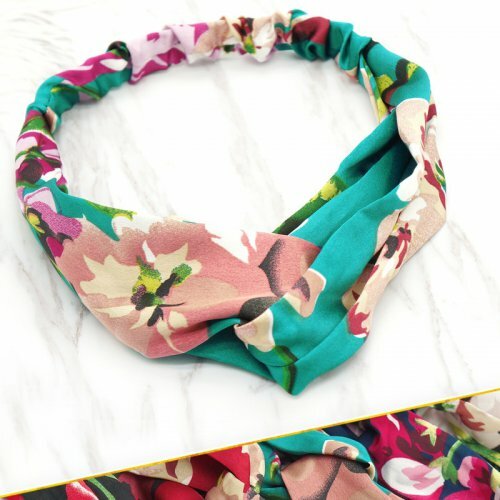 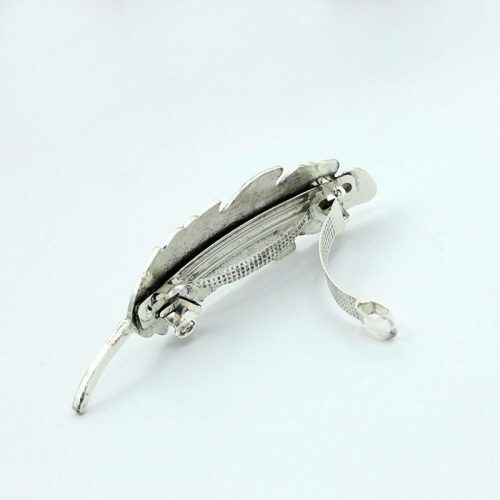 Perfect Accessory For Your Street Fashion! 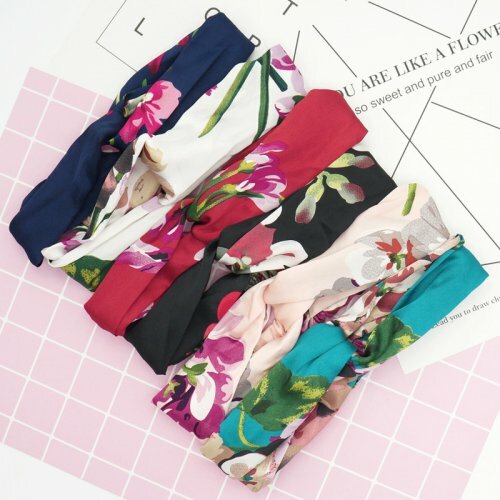 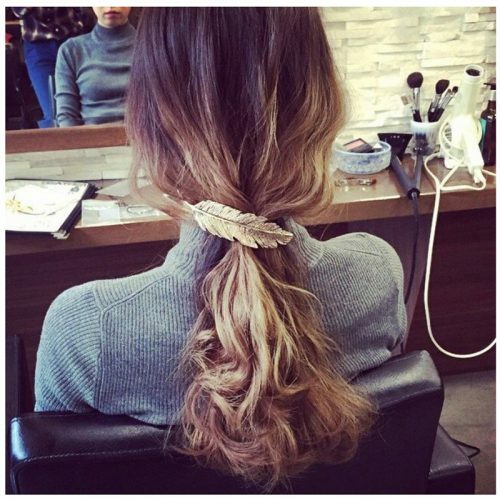 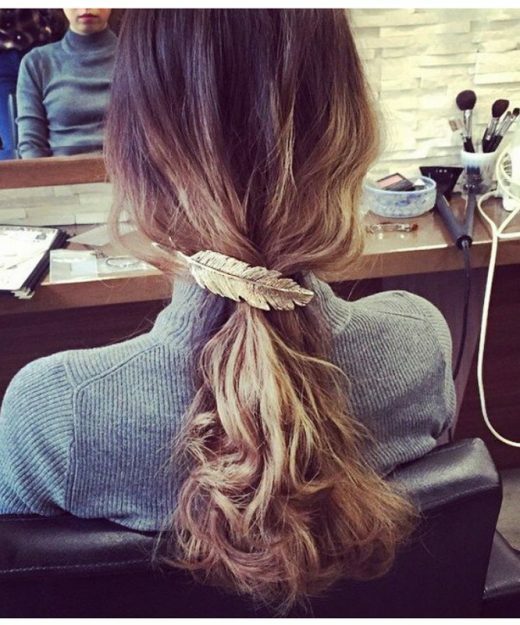 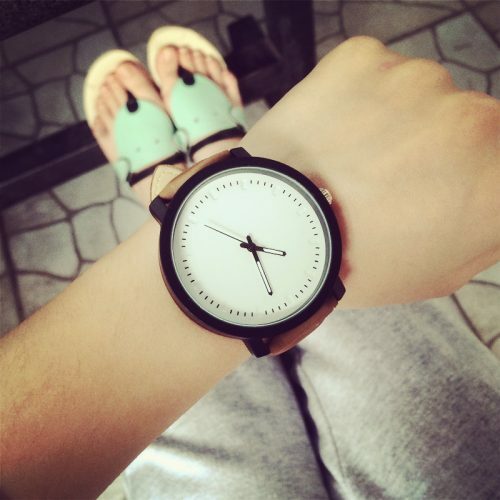 You Are Going To Love It At A Glance! 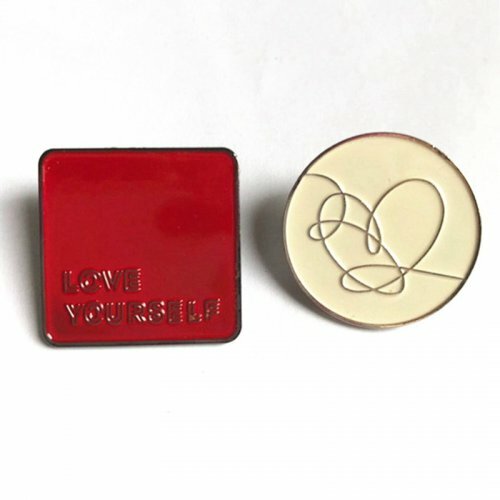 Show The World That You Love Yourself! 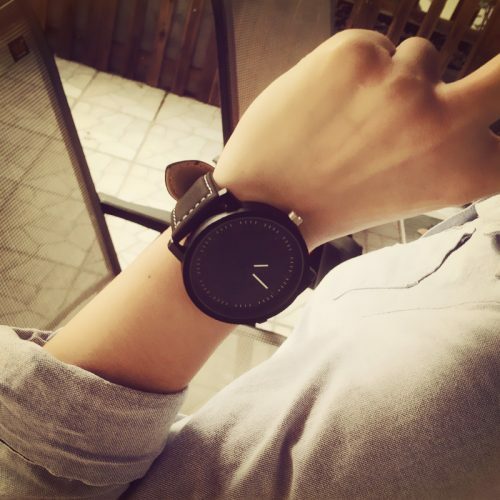 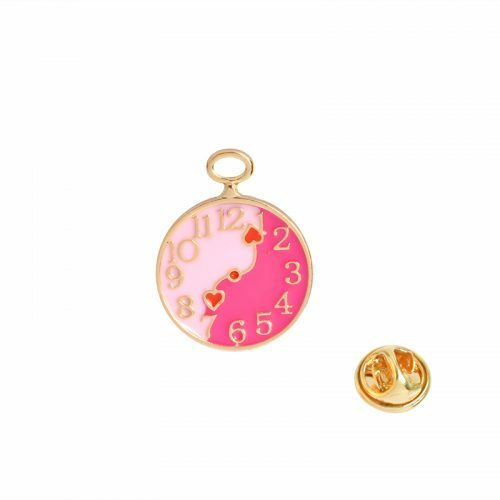 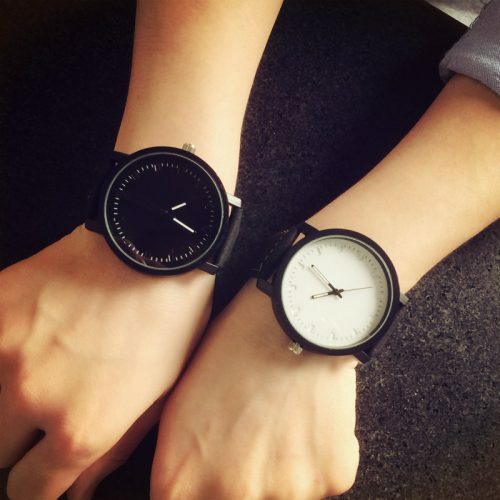 This Simple Watch Will Complete Your Chic Minimalist Style. 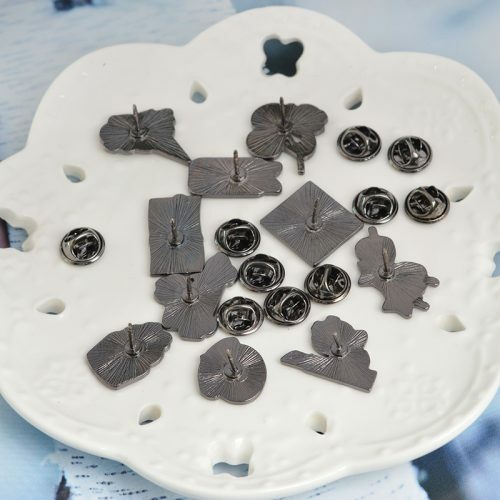 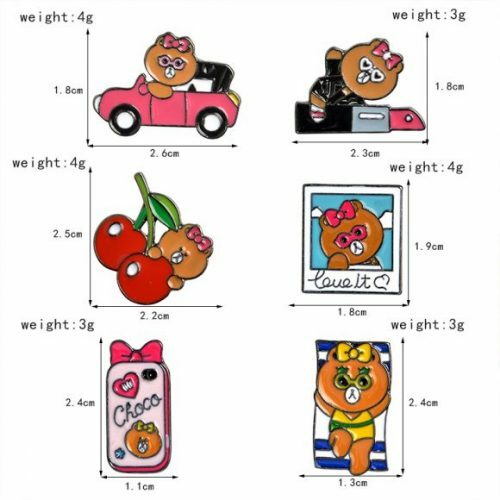 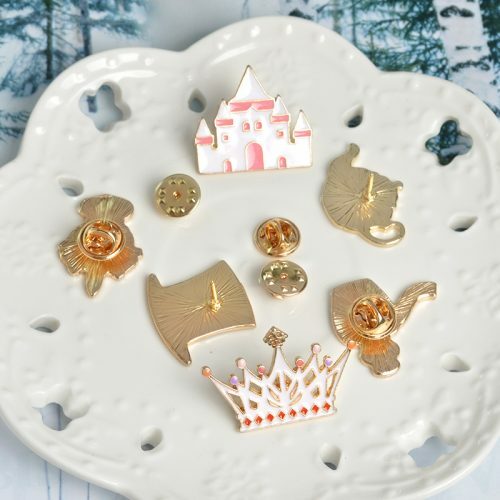 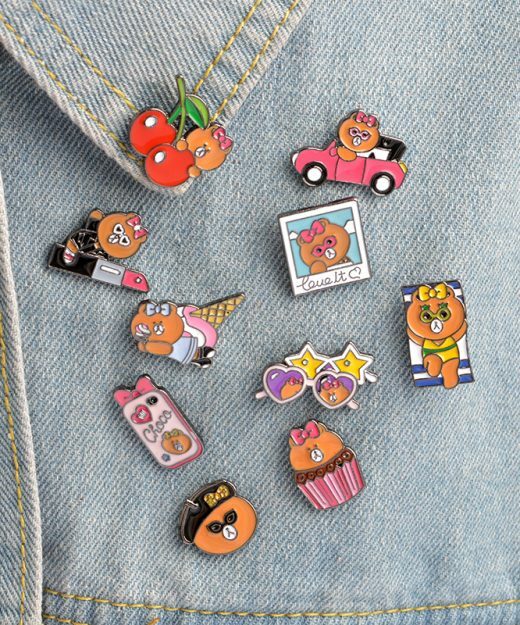 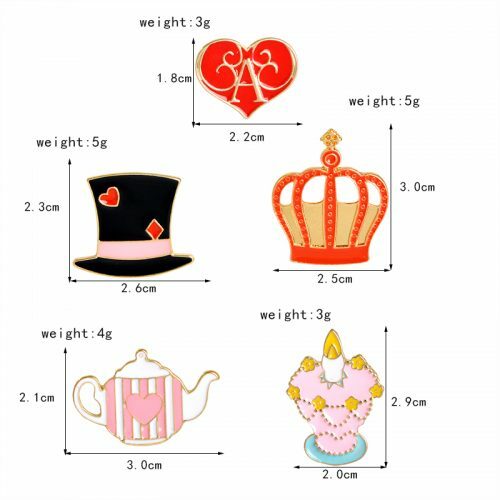 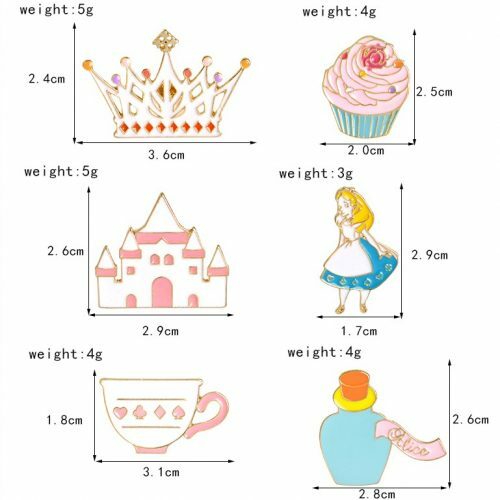 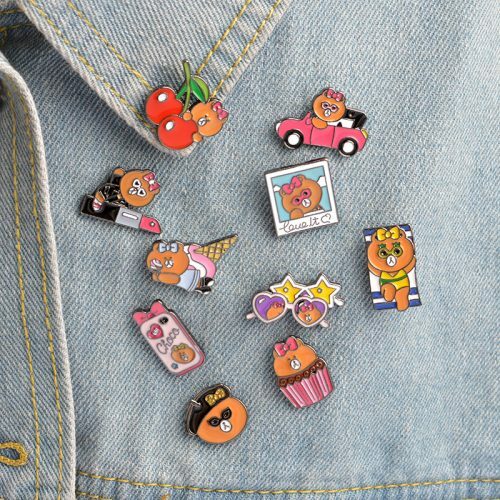 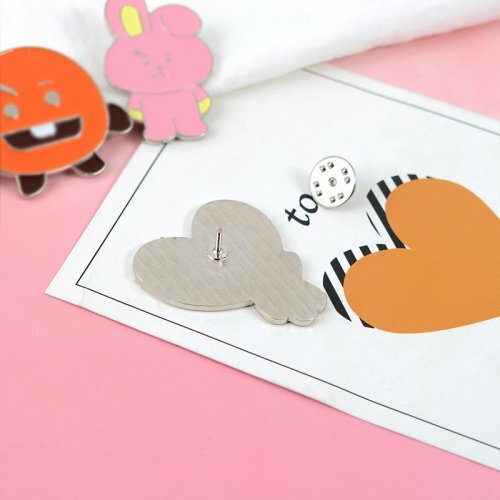 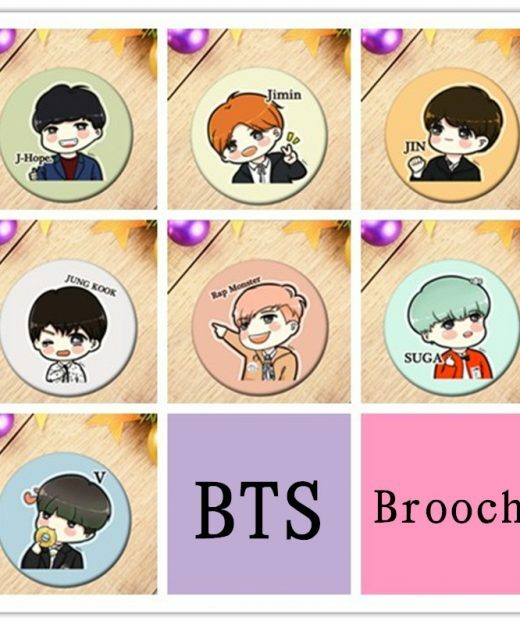 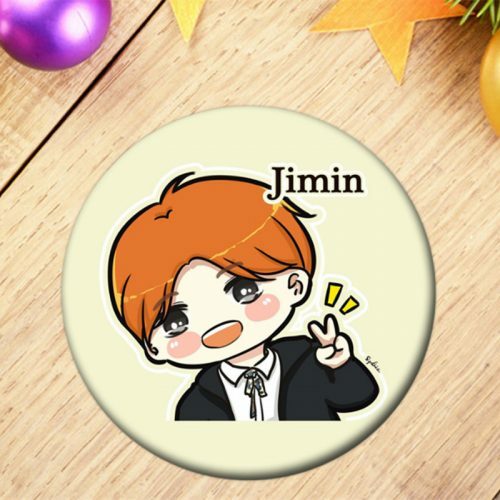 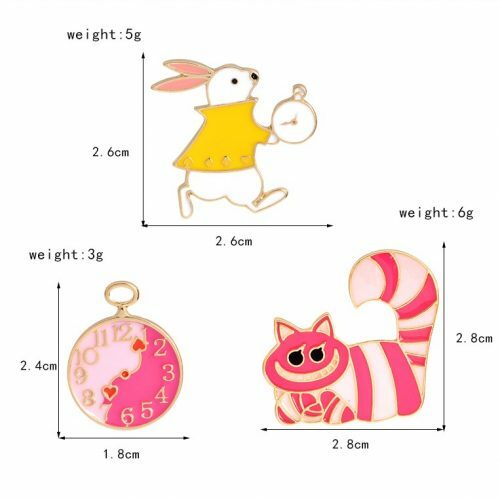 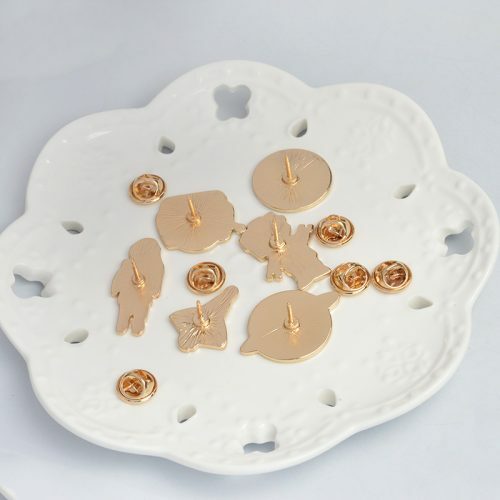 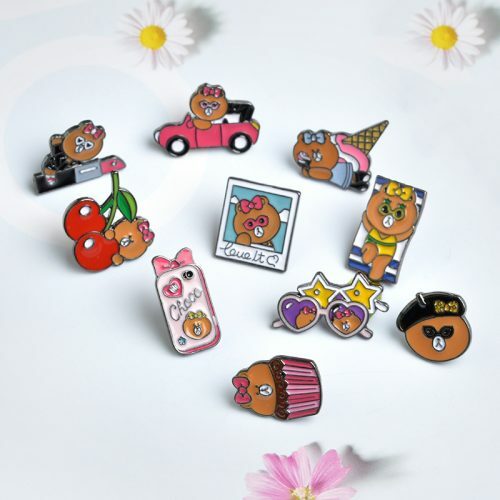 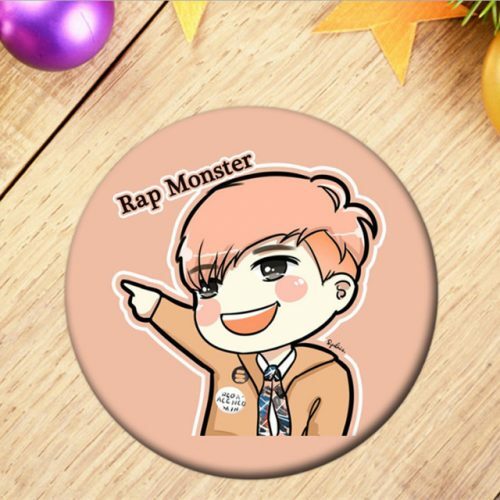 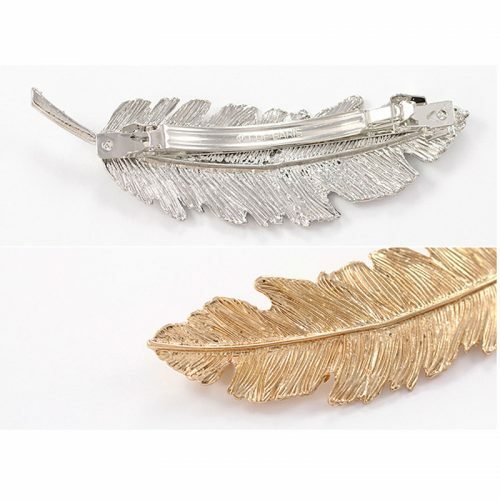 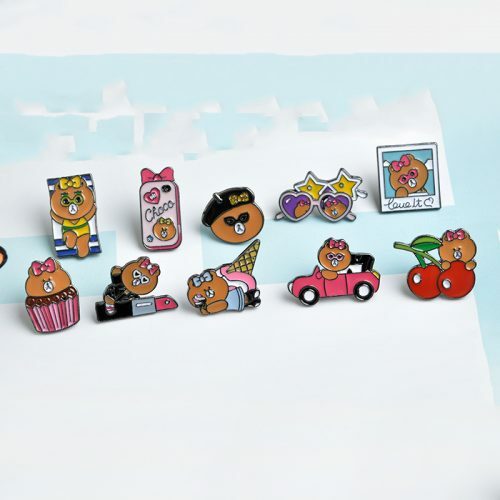 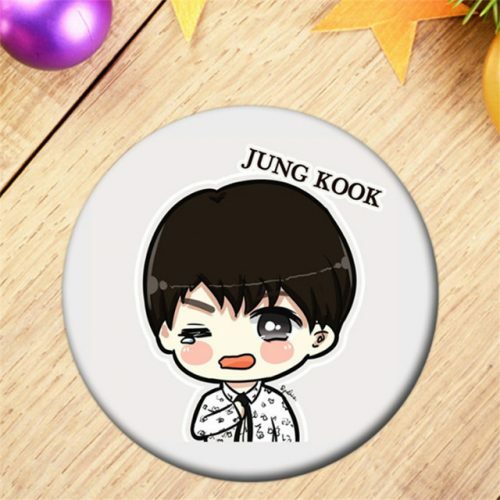 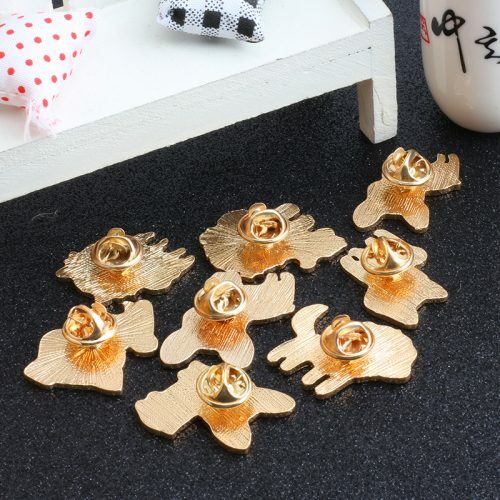 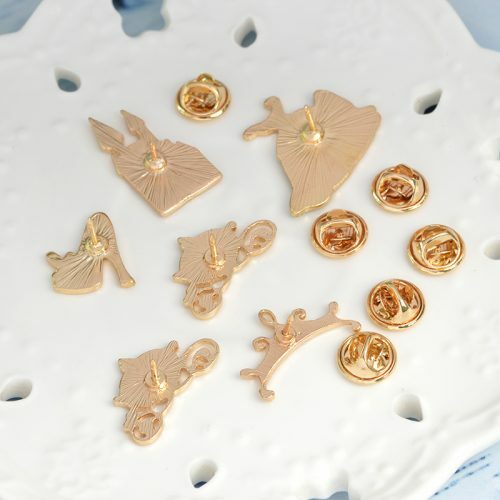 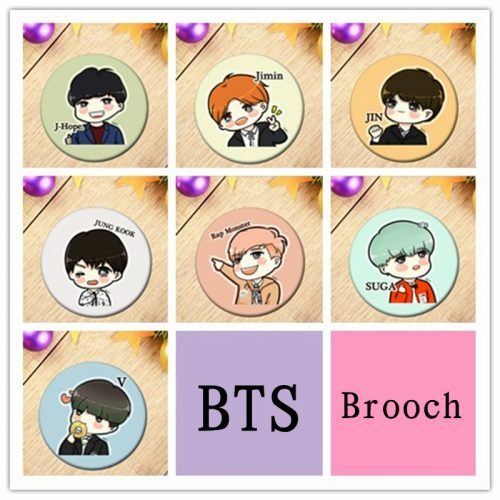 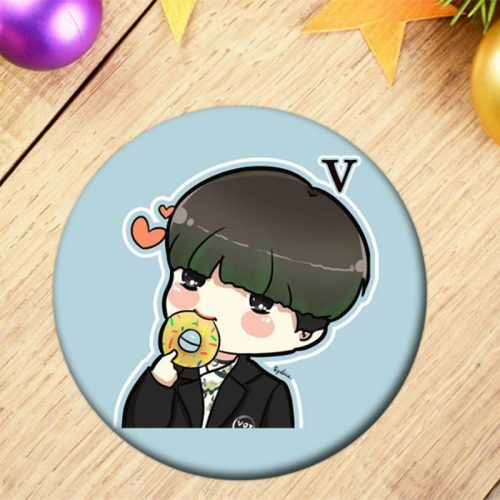 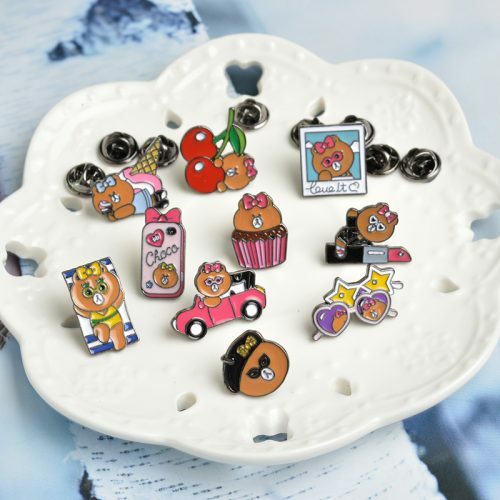 Choco’s Brooch Pins Will Make Your Fashion Pop! 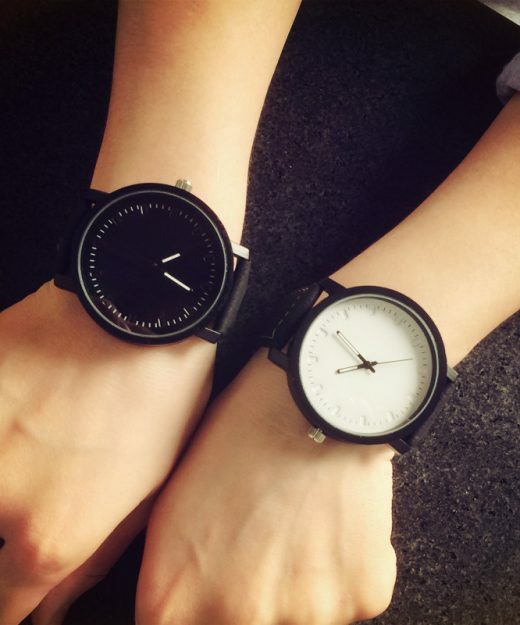 Dear Lovers, You Wouldn’t Want To Miss! 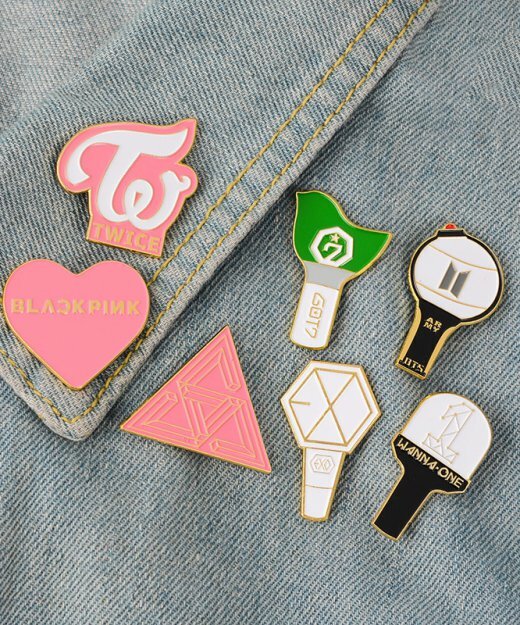 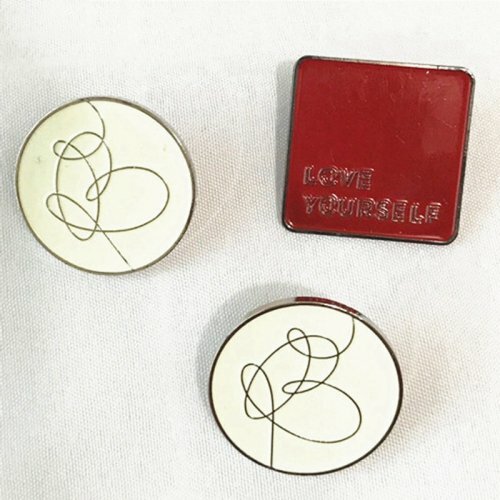 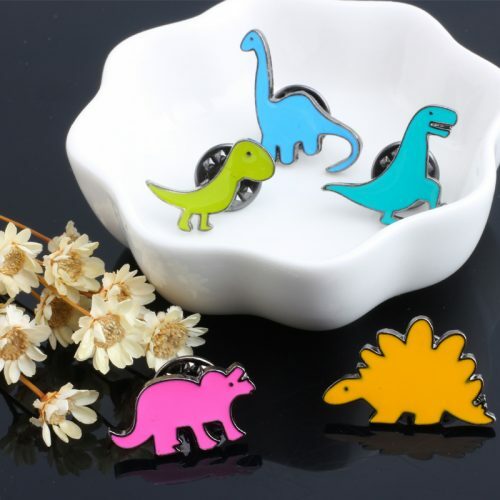 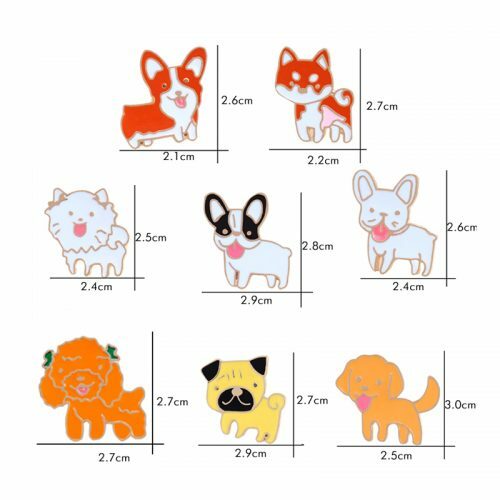 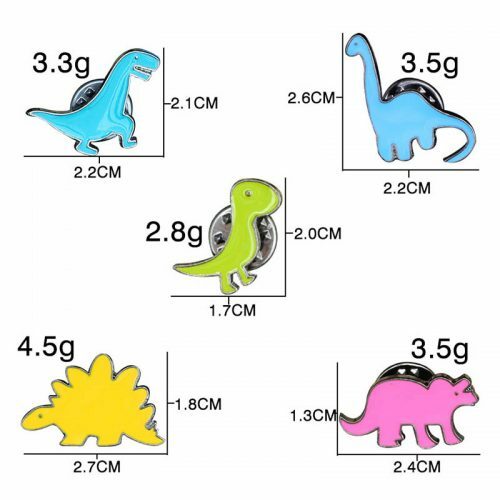 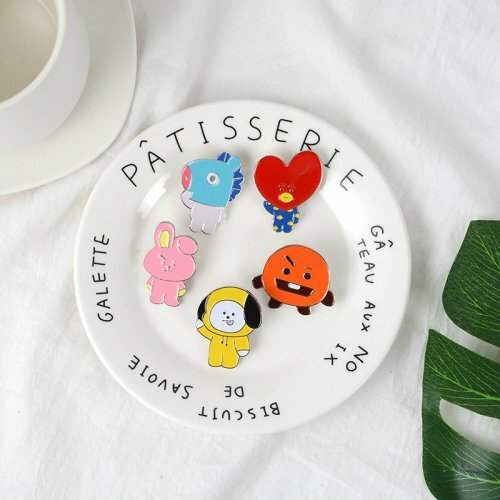 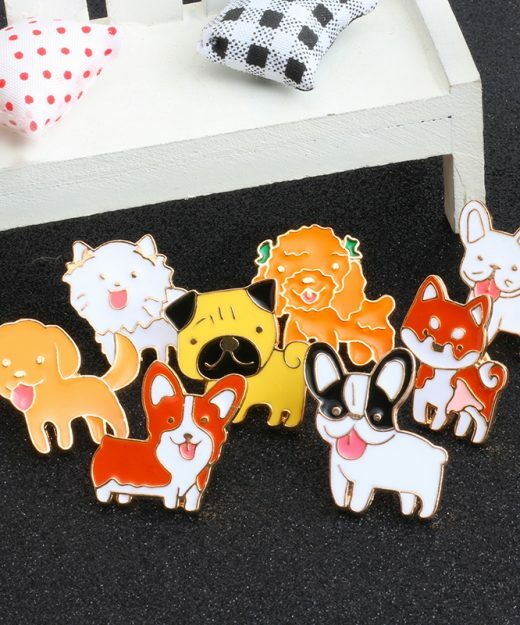 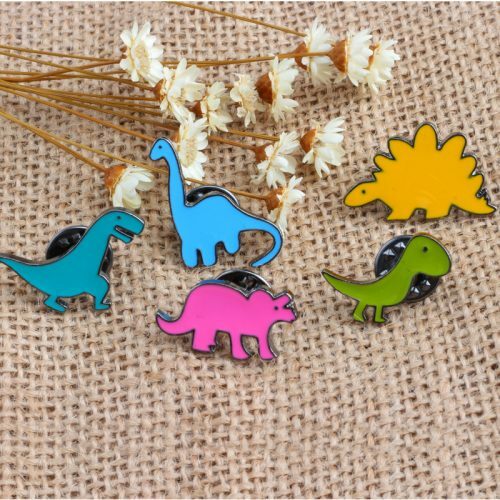 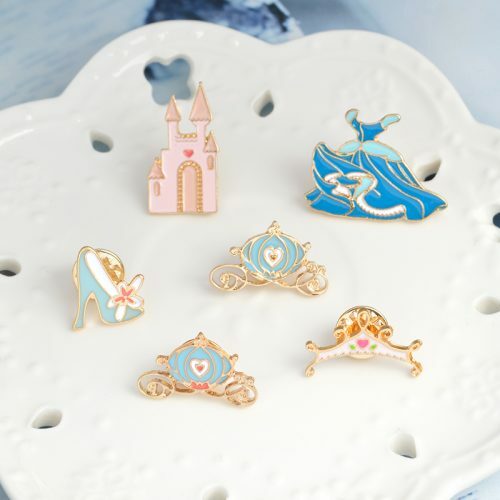 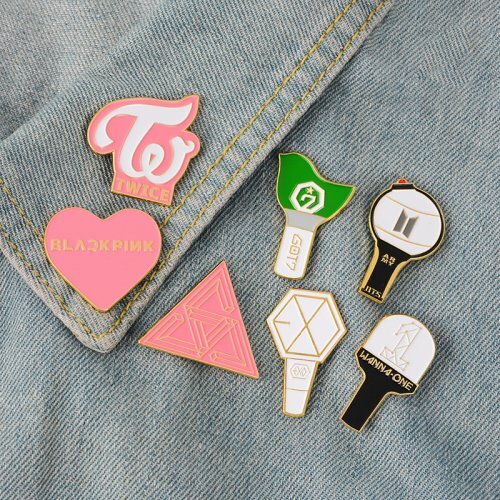 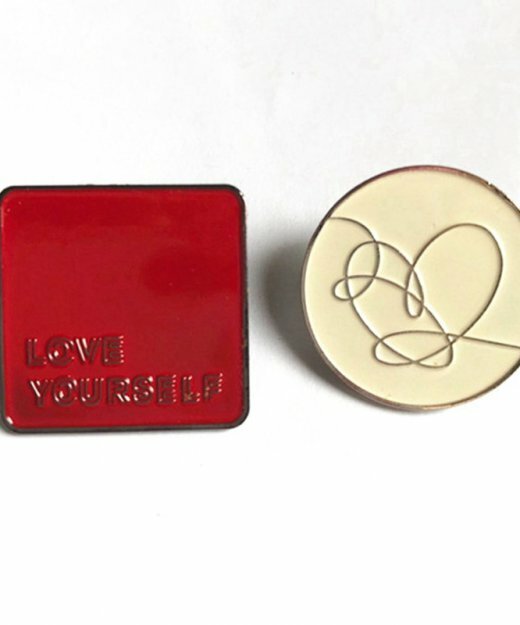 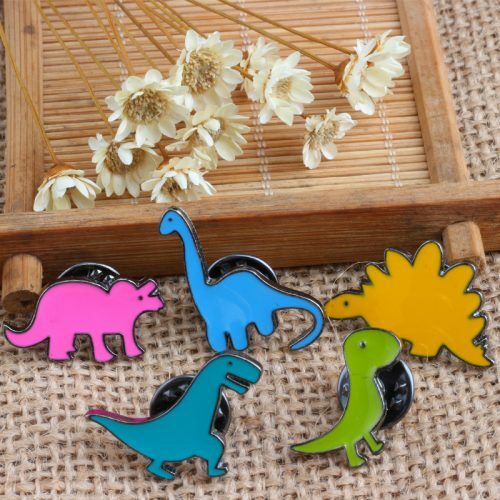 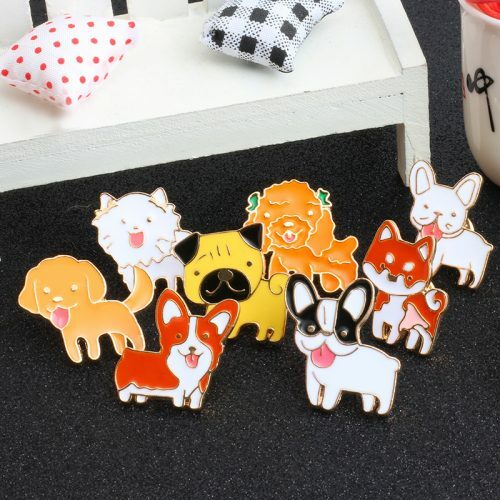 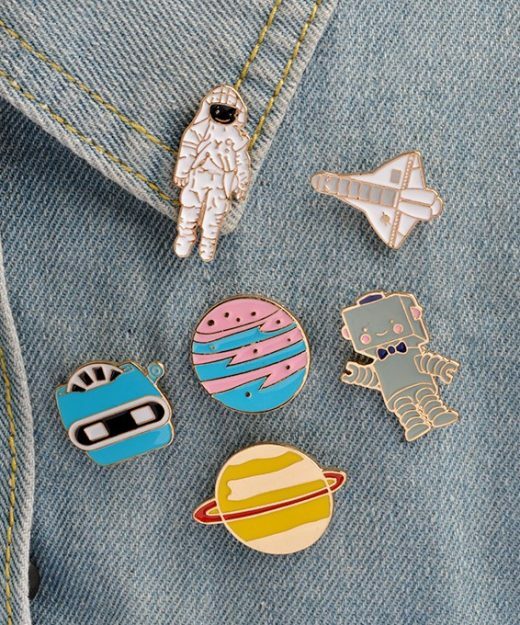 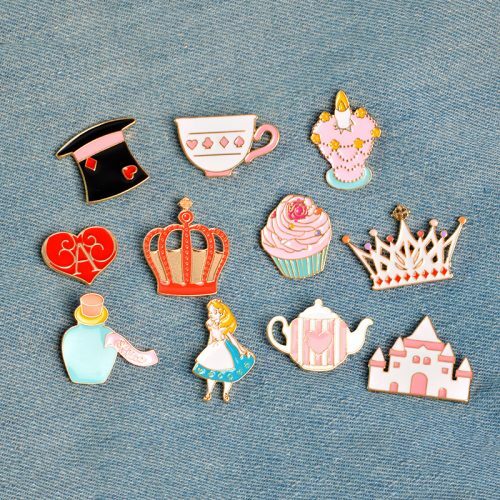 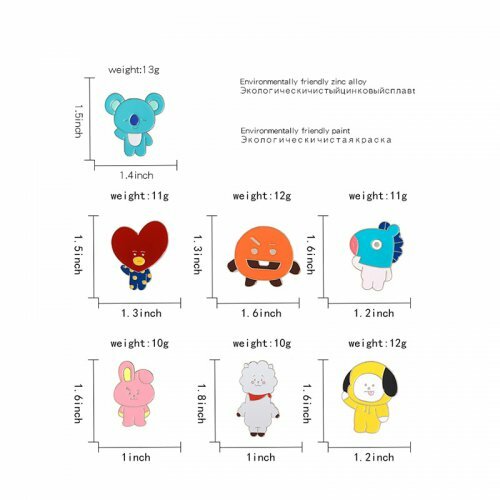 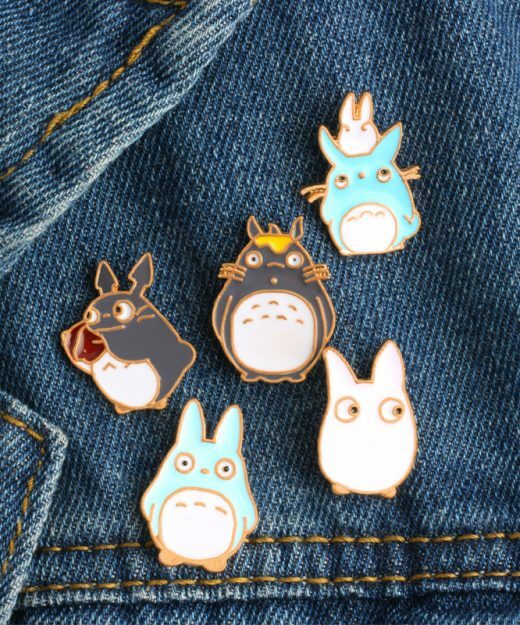 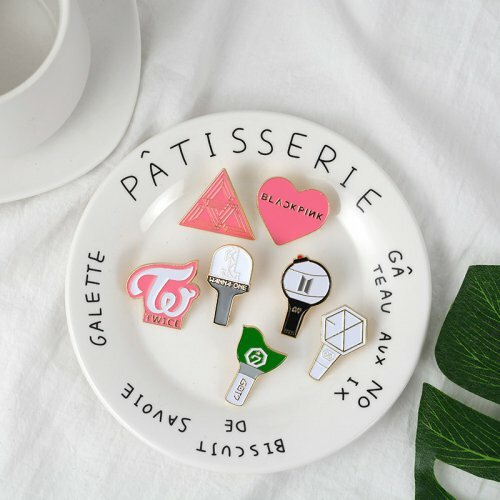 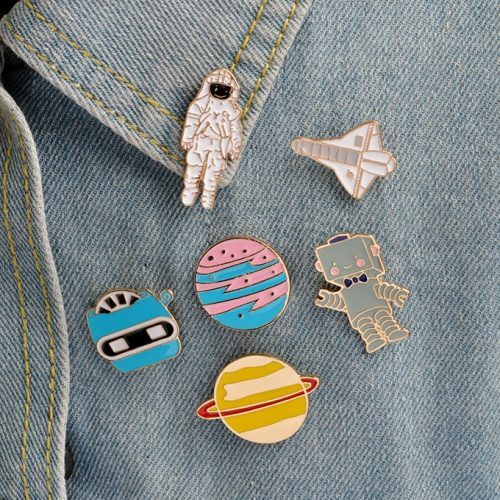 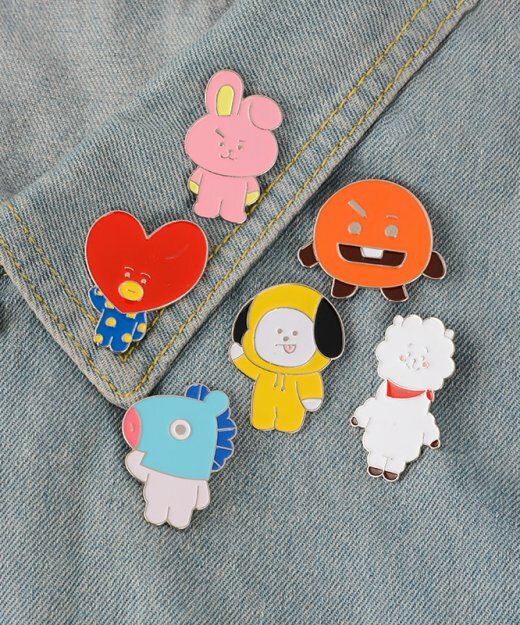 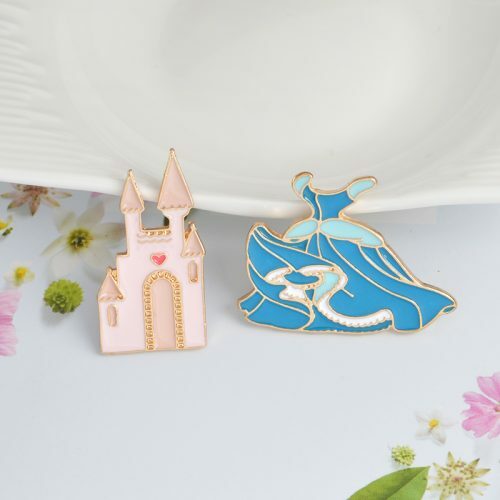 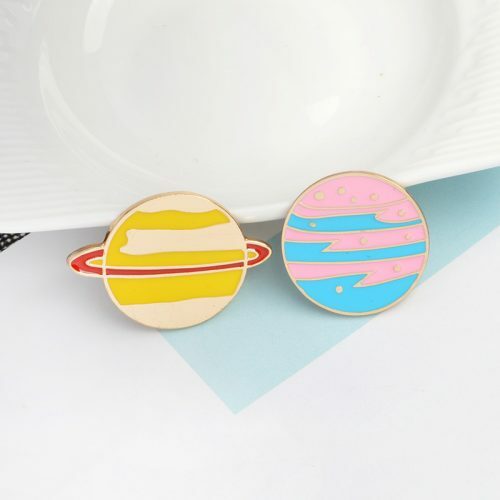 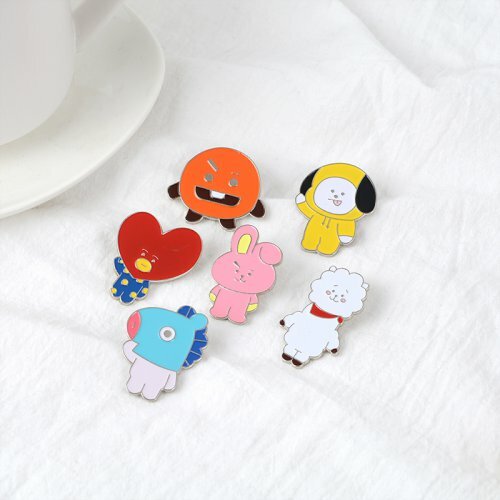 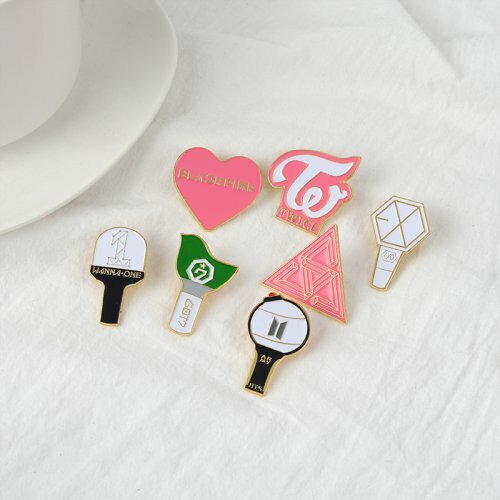 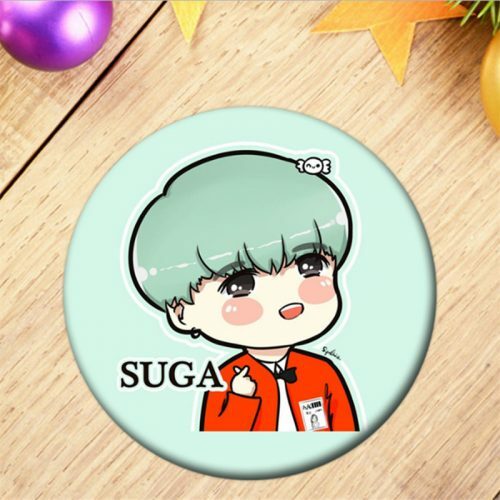 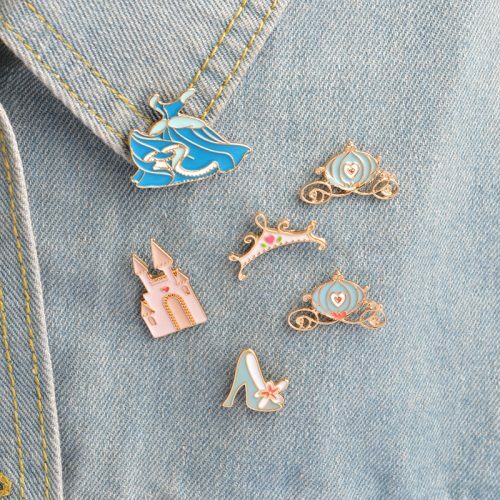 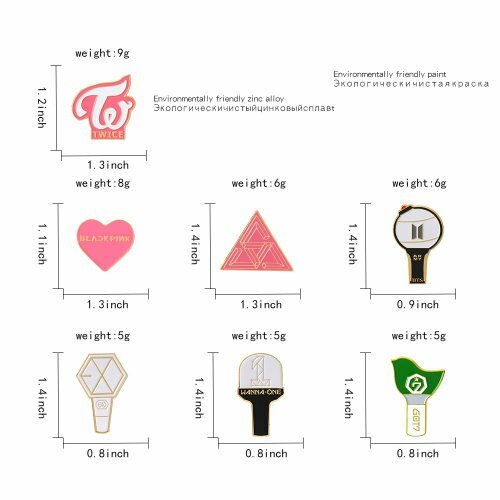 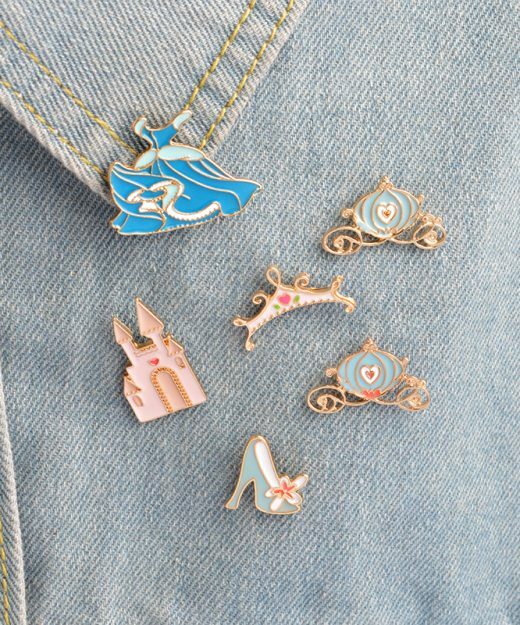 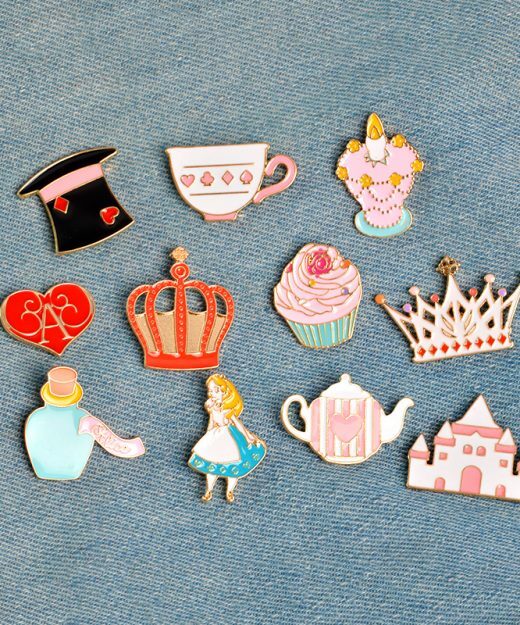 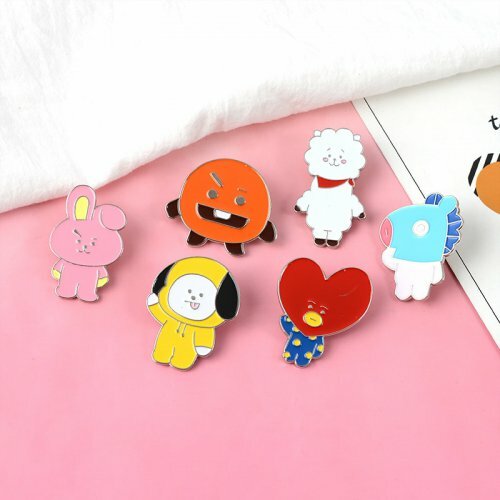 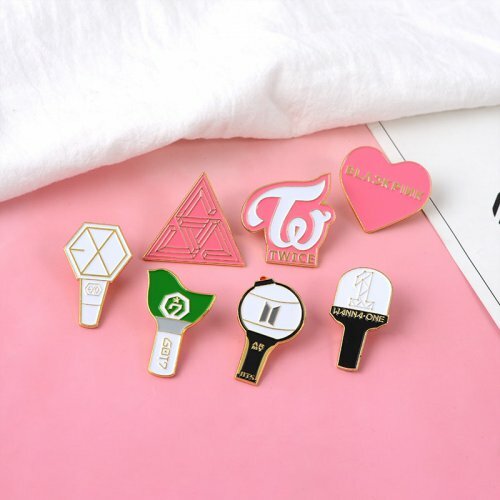 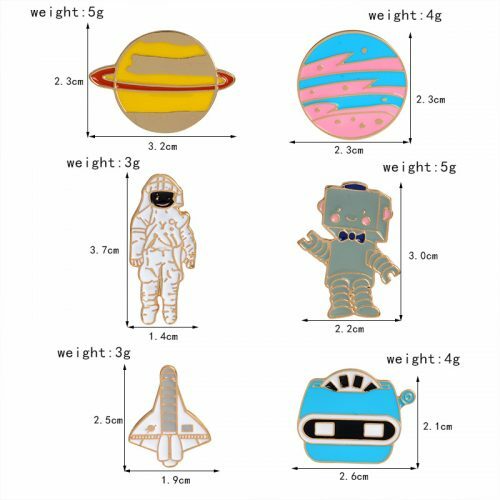 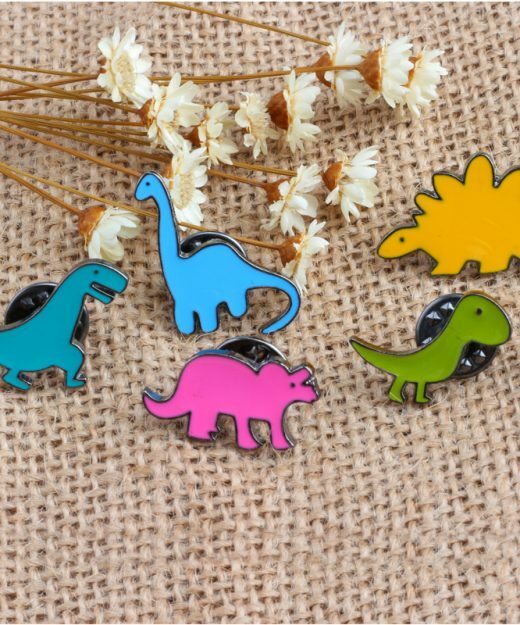 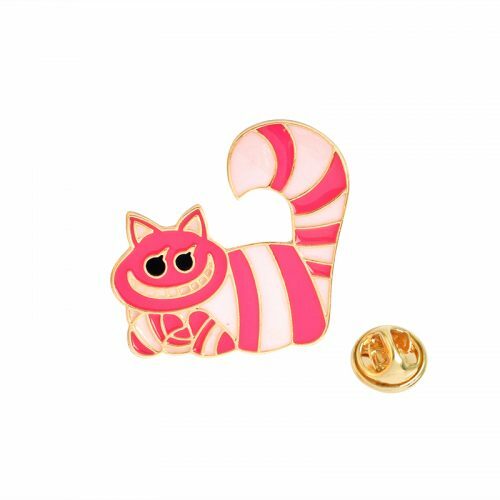 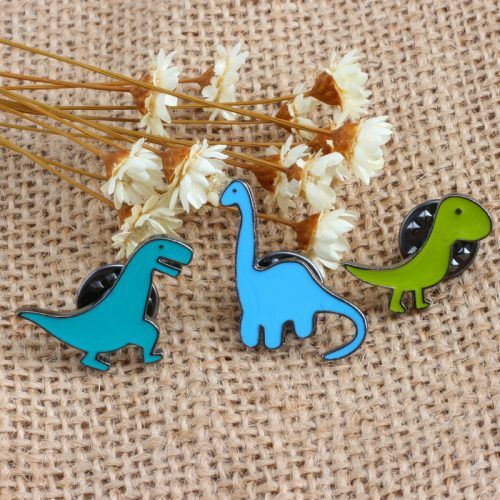 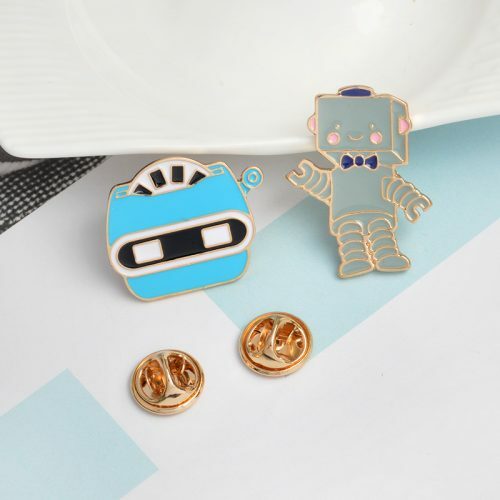 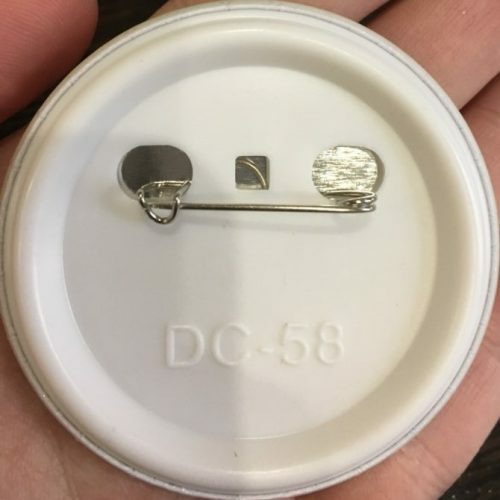 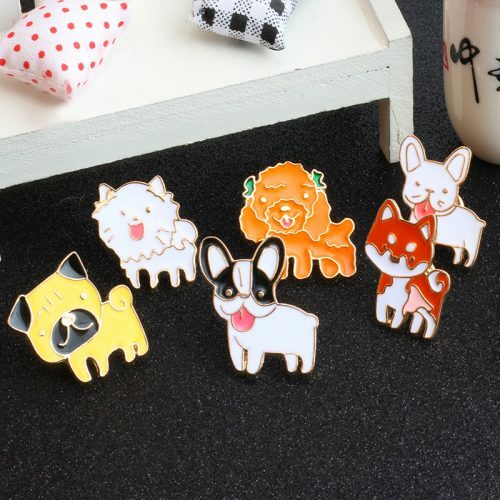 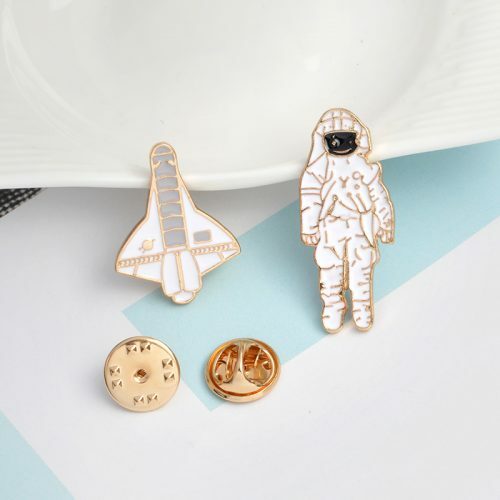 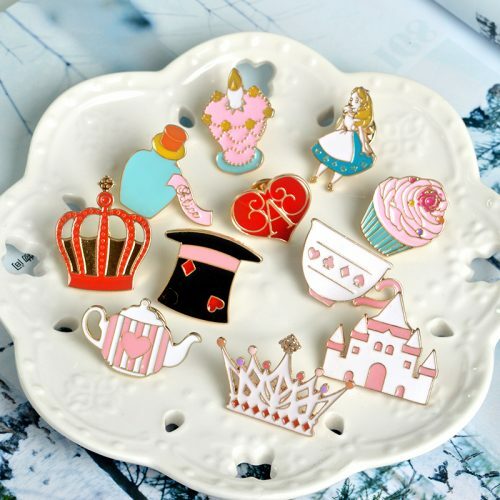 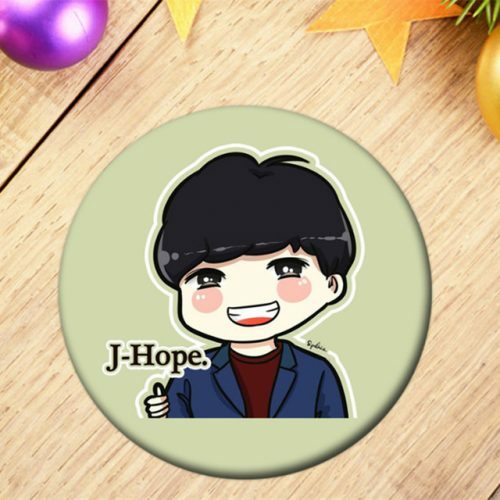 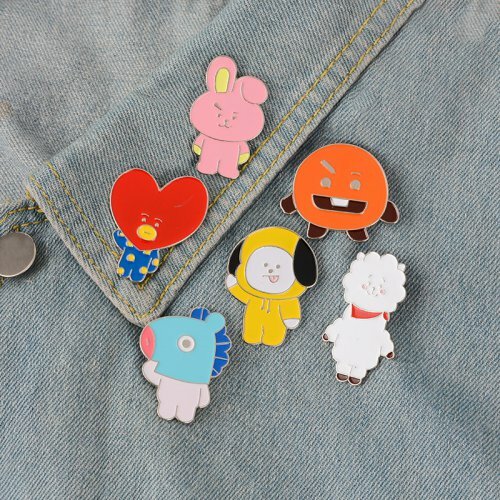 10 Pieces Of Adorable Enamel Pins At Once! 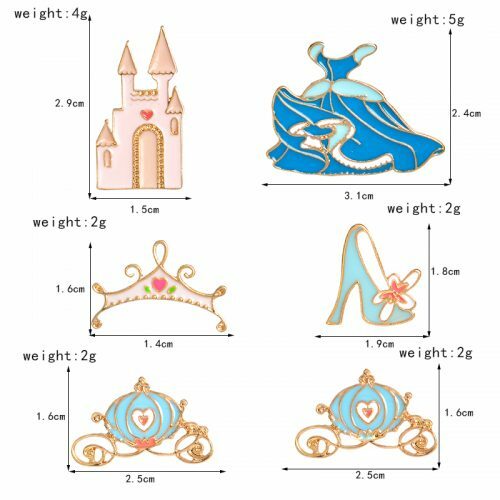 Cinderella theme; blue dress, pumpkin carriages, castle, tiara, crystal shoe!